2019 Polestar 1 – price, specs and release date | What Car? If a conventional electric car such as the Renault Zoe or Nissan Leaf strikes you as a bit, well, tame, then you'll be excited to learn that Volvo's performance sub-brand, Polestar, will soon be offering a whole range of sporty electrified models. 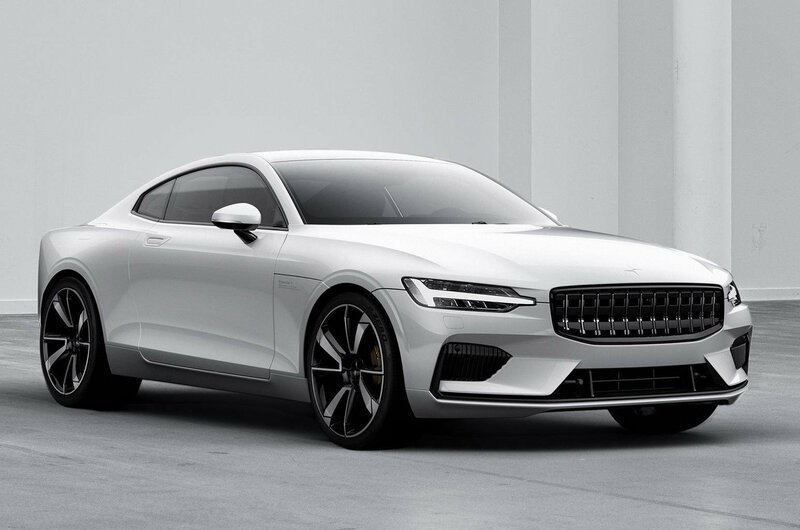 The first car to come from the new Swedish brand is the Polestar 1 – a luxurious four-seat grand coupé that will go on sale in mid-2019. Its styling has been inspired by the Volvo Concept Coupé, which was revealed in 2012, and also takes cues from the current S90 executive saloon and V90 estate. Among the car's innovations is so-called phone-as-key technology, which allows the owner to share a virtual key with other people to gain access to the vehicle. Interestingly, in a similar fashion to Citroën's DS offshoot, Polestar models won't carry a Volvo badge. 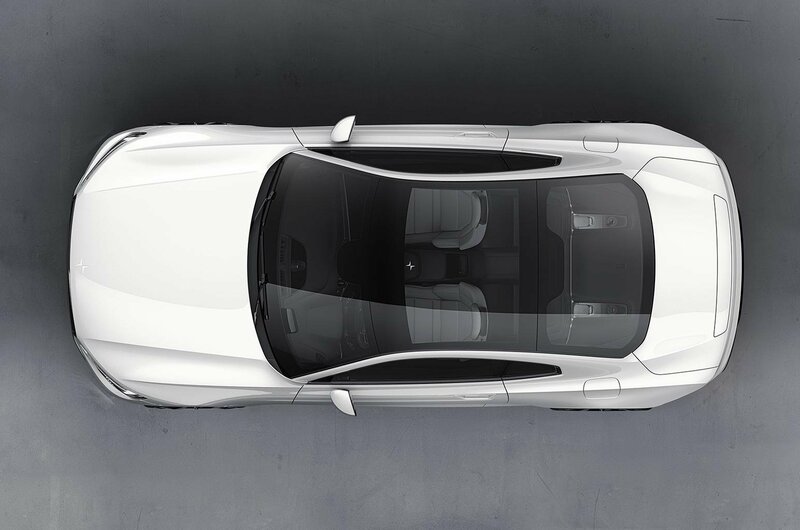 The Polestar 1 is powered by a pair of electric motors that, together, produce 215bhp and are supported by a 2.0-litre petrol engine – meaning a combined output of 592bhp. The car is capable of travelling for up to 93 miles on electric power alone. Drivers should be able to prioritise driving fun or battery conservation via different driving modes, which will switch between electric or petrol power. Polestar has also fitted its first model with advanced suspension and stiffer, lighter bodywork in a bid to make the car as engaging to drive as possible. While the Polestar 1 is a hybrid, all future Polestar models will be fully electric. As you might expect, the Polestar 1 is almost identical in layout to the existing S90 and V90, and features the same tablet-style infotainment screen as those models. There's also a digital instrument cluster that will show drivers the most critical information. Although it has yet to be confirmed, expect Apple CarPlay and Android Auto connectivity to be available alongside other connected services. Here's where things get complicated, because you won't be able to buy a Polestar 1 in the traditional sense. 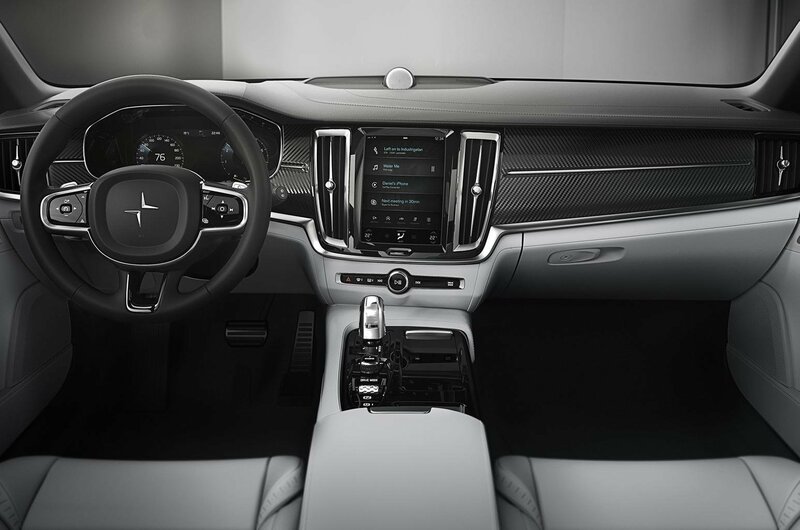 Instead, you'll order the car online and subscribe to Polestar on a two or three-year basis. 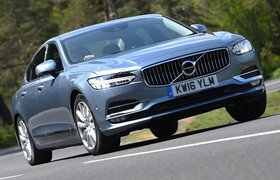 That subscription grants features including pick-up and delivery options, servicing and the ability to rent alternative Volvo or Polestar models depending on your needs. This means that if you suddenly need an SUV for the weekend, you'll be able to order one online. Prices for Polestar's subscription service have yet to be announced, although they're likely to cost you significantly more than a traditional PCP finance deal, given the extra services included. 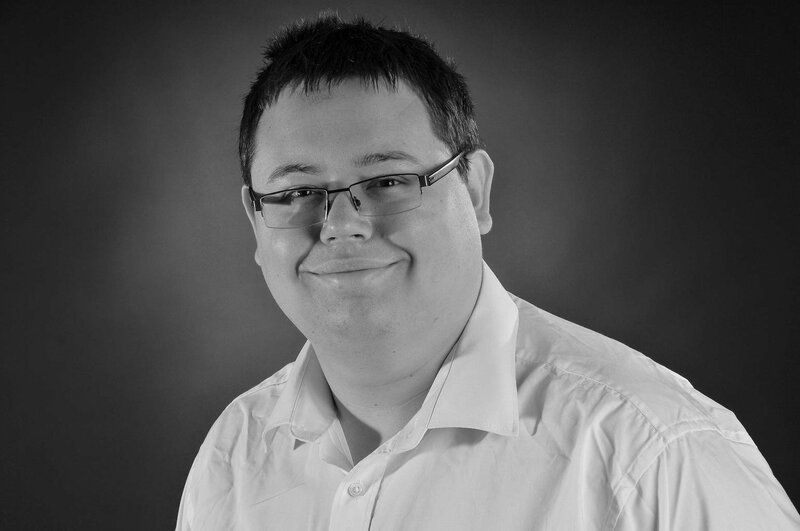 If the car were to be sold outright, it would carry a price tag of around £116,000. For buyers who still want a physical sales experience, Polestar will also create a network of small showrooms around the country. Volumes will be limited, though, with Polestar only planning to sell 500 units of the 1 each year. The car will also be made in left-hand-drive form only due to its small volumes. Will there be more Polestar models? While the 1 will act as a halo model for the brand, it is Polestar's future model plans that will be of more significance to UK buyers. 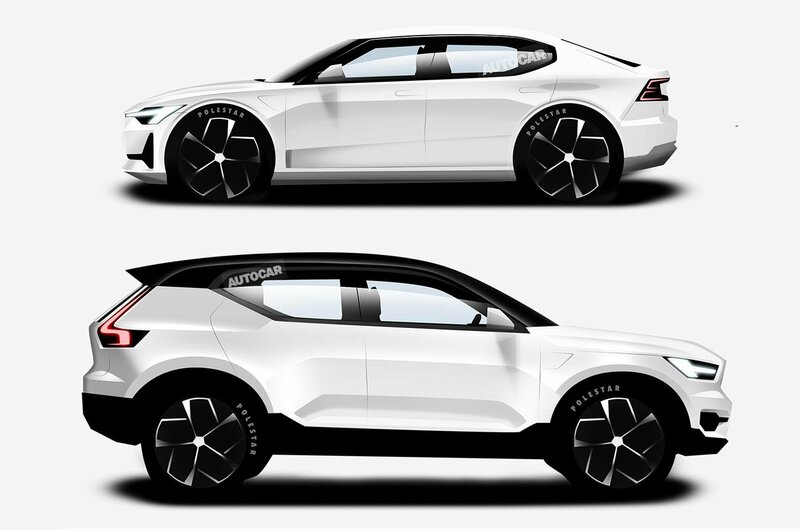 Soon after the coupé's launch, it will be joined by a smaller electric saloon, the Polestar 2, that is designed to rival the Tesla Model 3, plus a larger family SUV, the Polestar 3, to take on the Tesla Model X. What about an electric Volvo? Volvo has already said that every new car it makes from 2019 will be electric, so while Polestar forges ahead with performance-oriented electric models, expect Volvo to be not far behind with its own offerings. While nothing is official at this stage, Volvo's first electric car is expected to be based on the XC40 small SUV that will face off against the Jaguar I-Pace and aforementioned Model X, as well as conventional rivals including the Seat Ateca and Nissan Qashqai. Volvo has ambitious targets to selling one million electric cars worldwide by 2025 and the creation of its own electric car – plus volumes generated from Polestar – will contribute significantly to that number. The decision to separate the Polestar brand in the eyes of potential buyers is significant and echoes similar trends across the car industry. Both BMW’s M division and Mercedes’ AMG performance arm have begun to appear more separate in recent years. Polestar started out as the motorsport arm of Volvo in 1996 and was bought by the Swedish car maker in 2015. Currently, Polestar sells high-performance versions of the S60 saloon and V60 estate, as well as performance upgrades for other Volvo models. Those performance packages will continue to be offered in the future alongside Polestar’s bespoke cars. 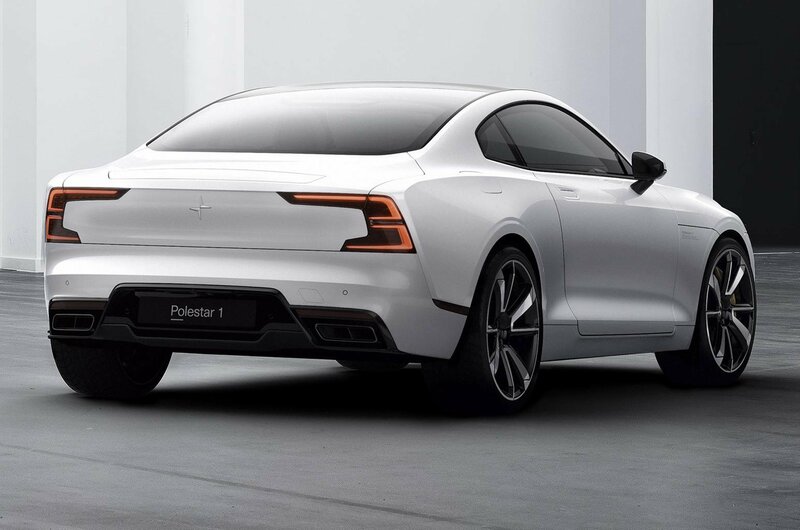 Polestar will be taking on lots of worthy competition in the growing electric car market. Below, we look at the best (and worst) electric cars currently on sale. 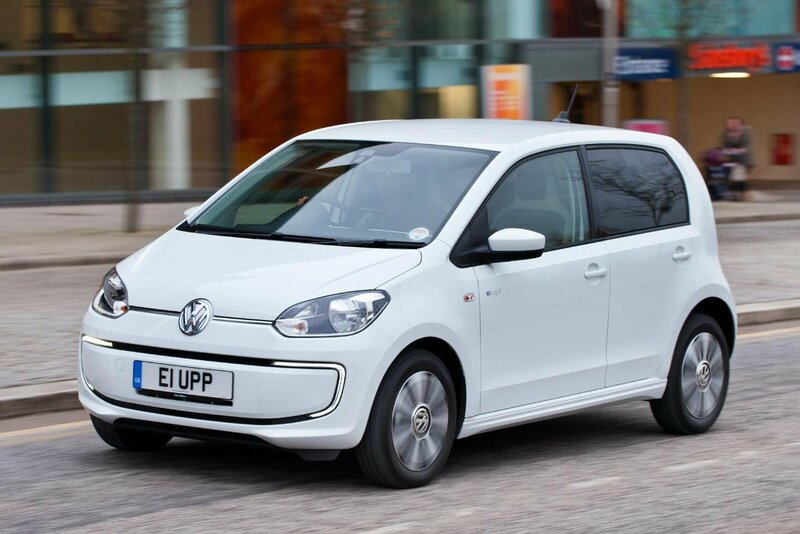 The regular Volkswagen Up is one of our favourite city cars and this electric version is just as practical and good to drive; it feels almost entirely uncompromised by its conversion to electric power. It's just that, unfortunately, it costs twice as much as the petrol models. 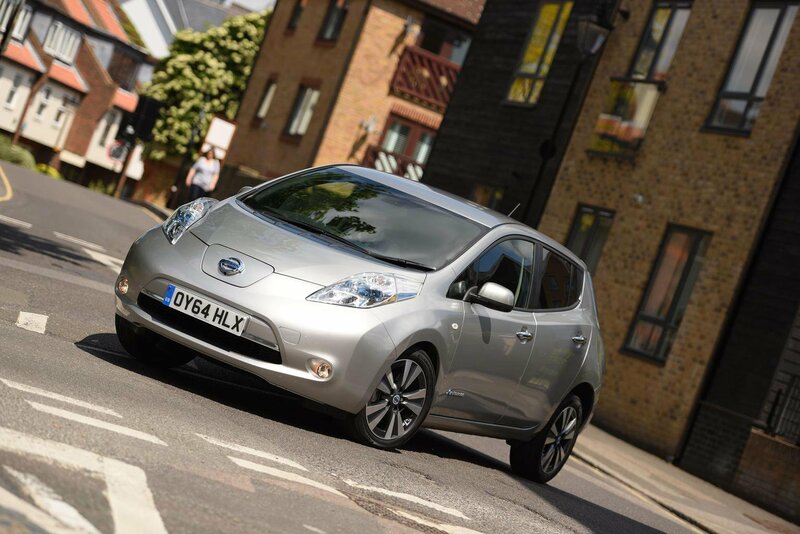 One of the more affordable electric models on sale, the Leaf is about the same size as a Vauxhall Astra and similarly easy to drive. There are two battery options to choose from: a 24kWh that allows a theoretical range between charges of 124 miles and a 30kWh that extends this to 155 miles. The latter is only available on the more expensive trim levels, though. 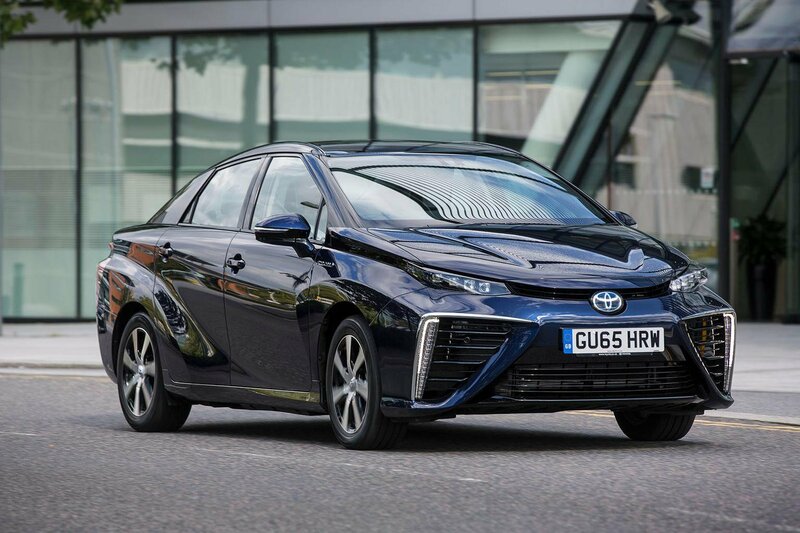 The Mirai is a hydrogen-fuelled car, which means you'll need to fill it up with hydrogen at specially chosen filling stations, of which there are currently very few. It's powered by a single 152bhp electric motor and can travel for up to 400 miles between refills. We found it to be quiet and well controlled but, at around £66,000, it's certainly pricey. And with limited volumes coming to the UK, it's likely to be a very rare sight.